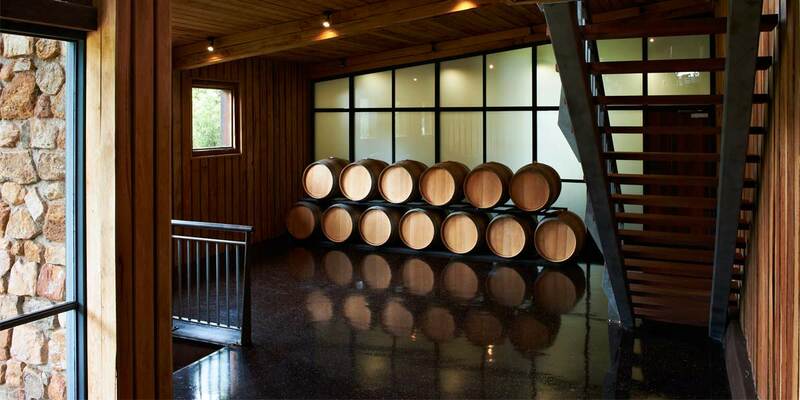 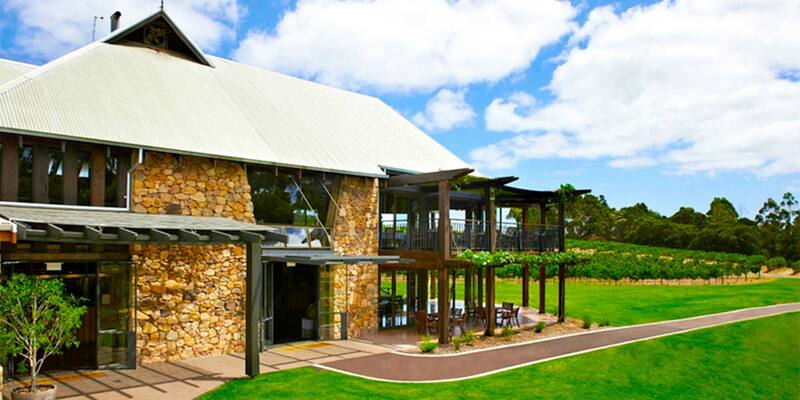 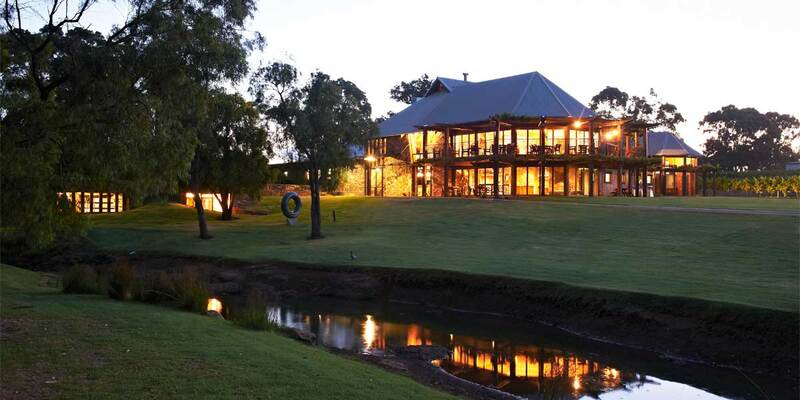 Vasse Felix winery is situated in the Wilyabrup region of Margaret River and is known as one of Australia's most outstanding event destinations. 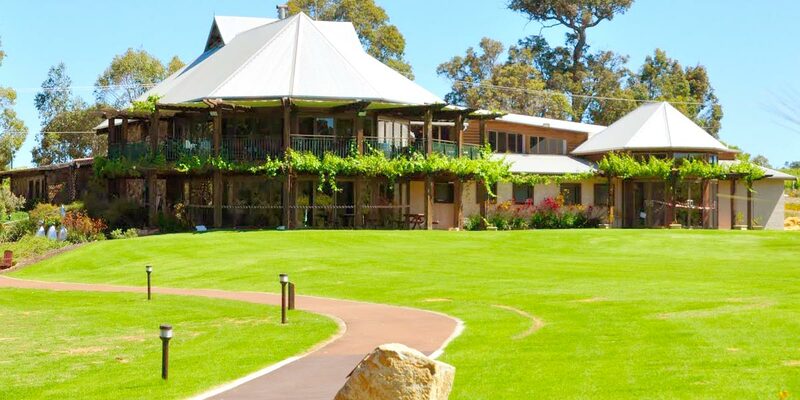 Overlooking some of Margaret River's oldest vines, the Vasse Felix event spaces offer a picturesque and tranquil setting for an unforgettable wedding or a landmark private event. 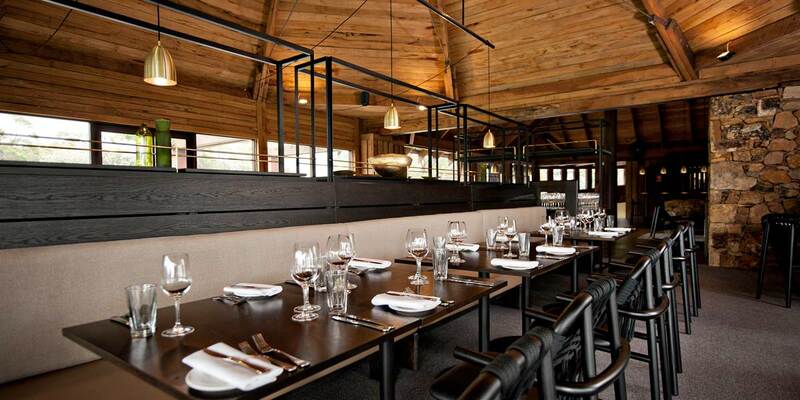 The timber and stone building that houses the event space is natural, warm and welcoming in winter but also earthy, cool and breezy in summer. 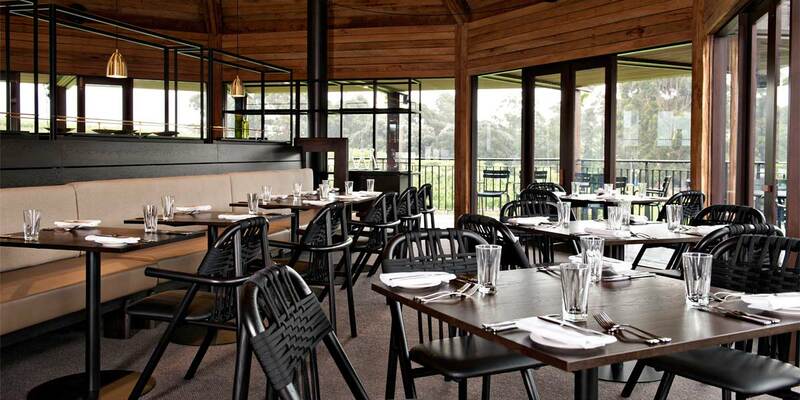 Vasse Felix overlooks a sweeping panorama of vines and natural forest, forming a picturesque backdrop for a wide spectrum of events. 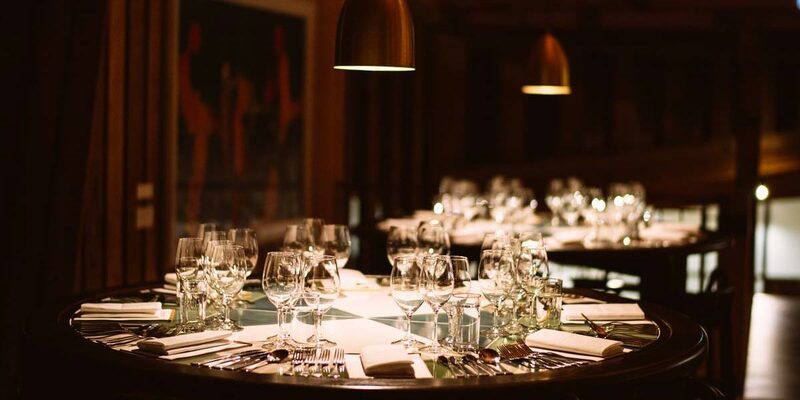 The in-house menus perfectly match the premium wines grown on the estate, providing the special finishing touches to a stylish and sophisticated event.